What I love about this carnival is that in addition to submitting our owns posts (me, me, me!) Dwane also asked us to share a post from another blogger – which I happily did (shout out to both Tim Gardner and Steve Browne; scroll to the bottom of Dwane’s post to see what I mean.) Really, that’s what carnivals are about and I’m glad Dwane is being intentional about encouraging this practice. 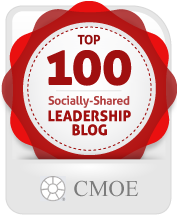 So go on over and check out Dwane’s post, The Carnival of HR – It’s All About Sharing. Previous post: The Neuroscience of Leadership – Are You Causing People Pain?